I hope you’ve had a great start to 2018 with new workout inspiration, new clients and some great sessions already under your belt. February brings 12 new drills to BootCraft, three of which you might have seen already arrive last weekend. FYI new sessions usually come out every Sundays. If you’re a member already, keep an eye on the dashboard. P.S. 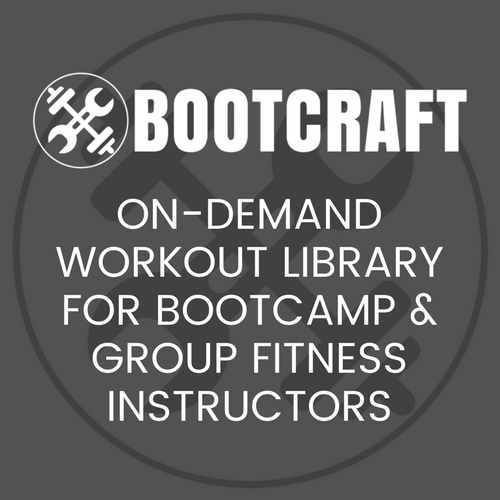 Remember to check out BootCraft for a ton of great bootcamp ideas. It will save you time, energy and help give your sessions new life.